No one wants to ever see their check engine light come on. 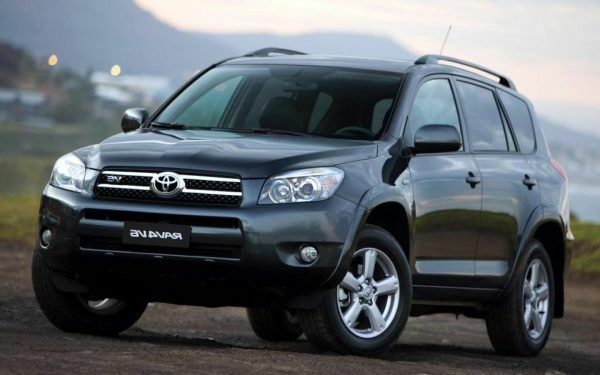 If you owned one of the 2007 models of the RAV 4, then you probably saw it several times. The highest complaints for engine problems came in the 2007 model, with most problems being leaks, overheating and steering problems. More than 4,500 reports of total engine failure hit the consumer reporting market for Toyota, with many other problems slipping into place under that number. While it may have offered a roomy driving experience, the money dished out to fix that light became extensive, and pushed this model into the list.